I define myself as a psycho-oncologist with a Ph.D. in clinical psychology. I work with patients and those who love and care for them. I speak to individuals and groups, particularly support groups, about the importance of emotional healing in the cancer experience. I also speak with clinicians and medical students regarding the physician-patient relationship and how to make it more satisfying for both. 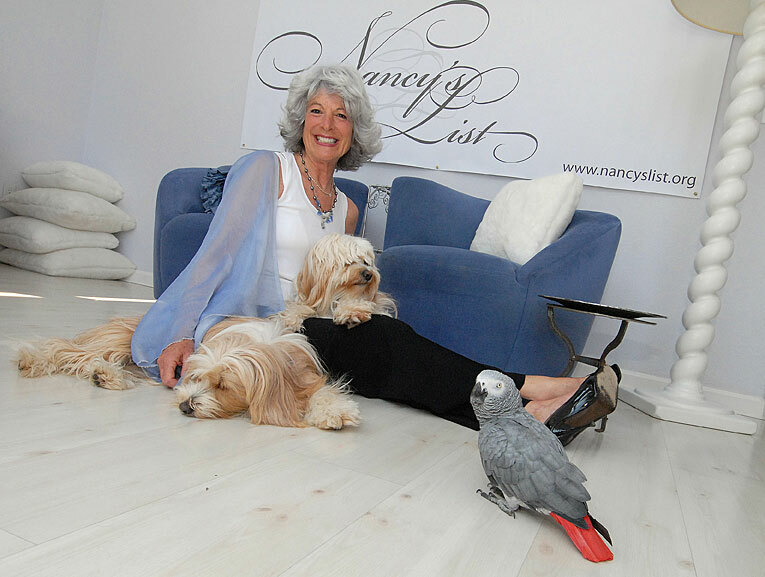 I am eager to advise everyone who wishes to replicate Nancy’s List or Nancy’s Club in their communities. I welcome conversations to explore your needs and how I can be helpful. I live in Austin but my work is global. And if you wish to be part of our community and receive our news, please drop me a note.